At London Gas Plumbers, we understand how important your home is to you. Thus, we work with utmost dedication and ensure the safety of the family members while offering domestic gas services in UK. At London Gas Plumbers, we have an experience of 25 years in offering domestic gas safety services in London. We are the Leading Gas Safety Engineers in East London, West London, South London, North London. Owing to our expertise in the field, we understand the demands of the clients and offer solutions, according to that. We offer gas installation services in London. You will be relieved from all the worries as our gas engineers are completely trained. Thus, they know how to deal with these issues without causing any harm to your family. At London Gas Plumbers, we are the reputed domestic gas engineer in London. Our engineers have high experience in the installation, testing and maintenance of the gas in the domestic units. 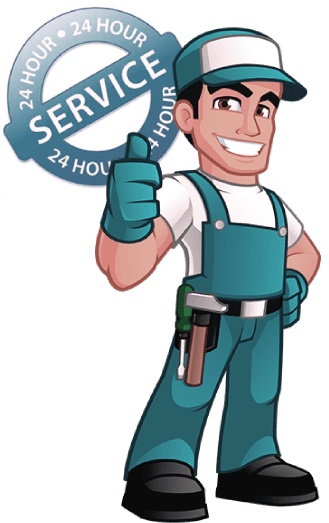 One of the prominent reasons why clients love to go with our domestic gas services in London is due to the fact that we do the work with utmost dedication that will be useful in easing the mind. We are offering domestic gas services in London for a long time and we will continue to do the same in the future. Another reason why clients love to choose our services is that we provide a guarantee for our services. If you find that there is a leakage in the gas, reach us at 020 3968 4193 and our London domestic gas engineers will reach you at the earliest. We are the trusted domestic gas safe engineers in London and we offer gas safe services, in the domestic premise. Our engineers have expertise and experience in the field and thus we ensure to offer the services, keeping the safety of your home in mind. We provide London domestic gas services within the most reasonable prices. In case there is a burst or leakage in gas, you should give a call to us today. You will be able to get the ultimate peace of mind as you choose the services of our experienced gas engineers in London areas. You do not need to pay any additional or hidden charges as you contact us for domestic gas services in London.